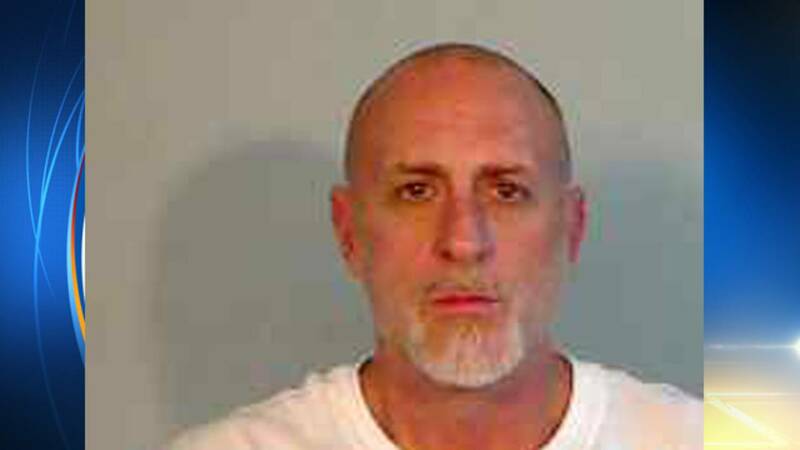 Gregory Wellet was arrested in connection with a robbery at a Circle K in Tavernier. KEY WEST, Fla. - A Key West man has been arrested in connection with a robbery at a Tavernier convenience store earlier this month. The robbery happened March 7 at a Circle K near mile marker 92.7 on U.S. Highway 1. Monroe County Sheriff's Office spokeswoman Becky Herrin said the clerk called 911 after a man wearing a mask over his face entered the store and demanded money. The man told the clerk that he had a gun. The man reached over the counter after the clerk opened the register, grabbed the cash and rode away on a bicycle. A detective from the Homestead Police Department notified the Monroe County Sheriff's Office that a confidential informant identified the robber as a man named "Greg." The informant said Greg drove a Jeep and gave police the vehicle's license plate number. Homestead police were able to identify the suspect as Gregory Wellet, who had an outstanding warrant on a grand theft charge. Police stopped Wellet, 48, in Homestead. Herrin said Wellet was driving a Jeep with a suspended license. She said Wellet had a bicycle and clothing that matched the clothing worn by the robber in the Jeep. Wellet was arrested and returned to Monroe County to face charges of robbery and grand theft.